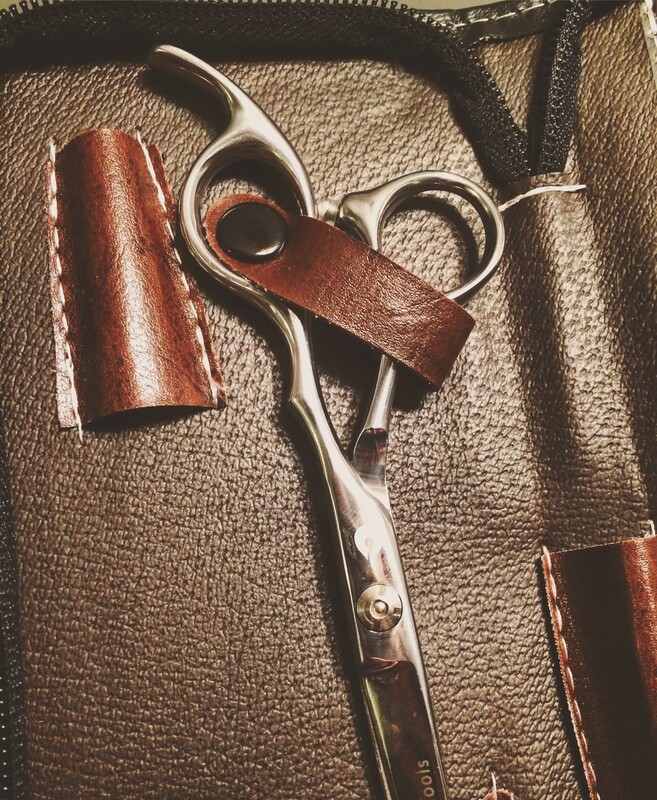 Convex or beveled, we'll get your hair shears cutting like new using our Ookami Gold Sharpening System. 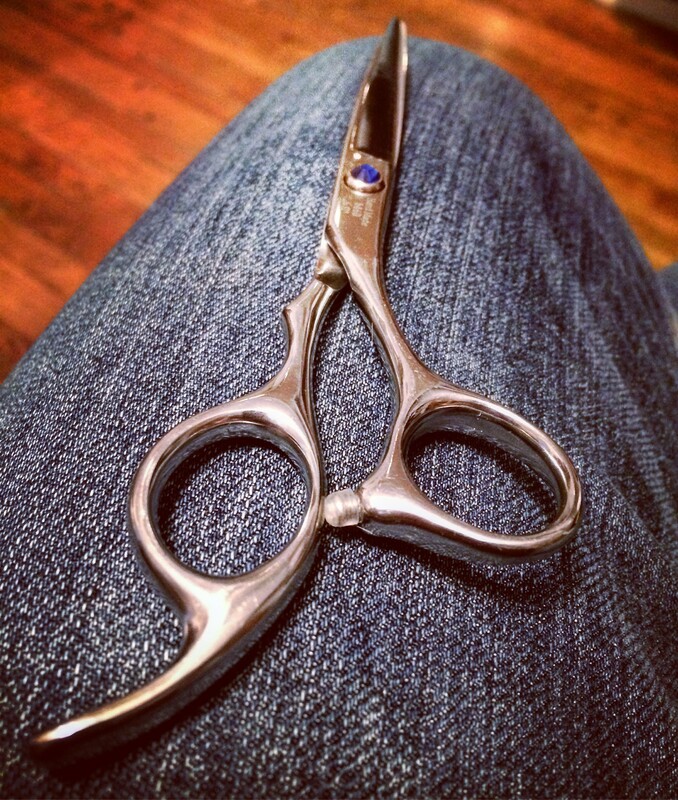 We sharpen left or right handed shears and texturizers. Proper adjustment of the tension between the blades is necessary for optimum performance. 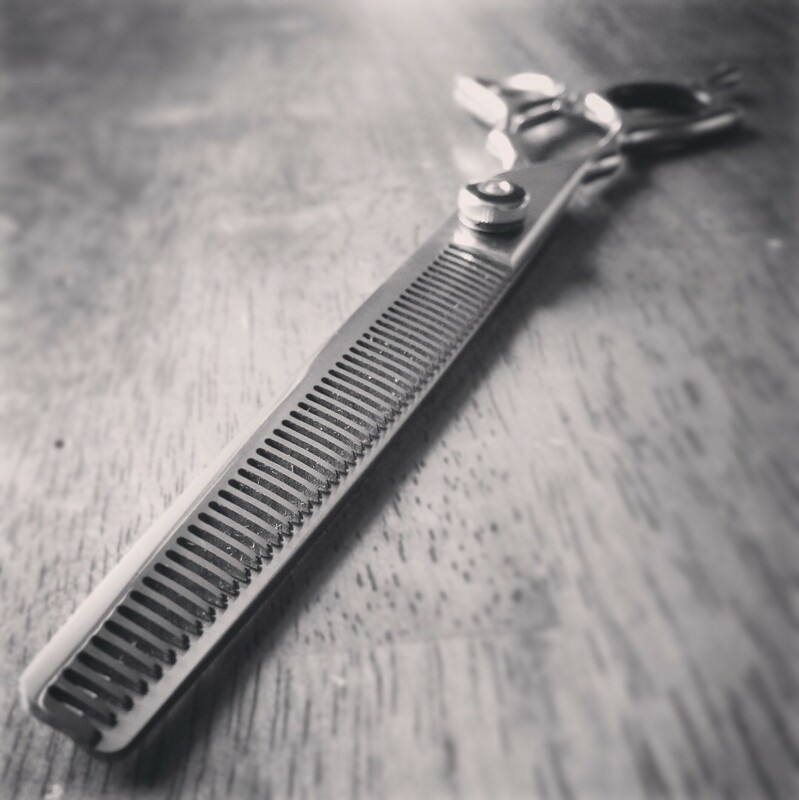 If after being fully opened and allowed to fall closed, the blades fall completely closed on their own the tension is too loose and bend the hair instead of cutting it. Properly adjusted blades should catch between 2/3 closed and right before closing. Regularly clean shears to keep them free of hair debris and product residue. We recommend using rubbing alcohol on a cotton ball to carefully clean the blades. 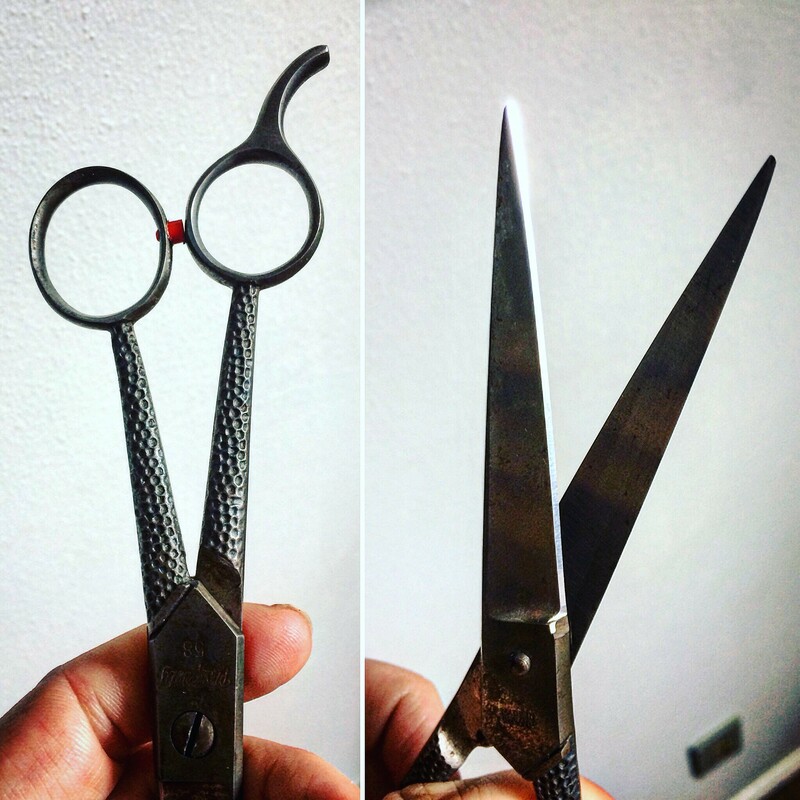 After cleaning, place a few drops of shears oil near the pivot point and open and close the shears. Leave overnight.